Army ROTC produces 75 percent of all Army officers. Founded in 1916, ROTC has produced more than one-half million lieutenants for America's Army. It remains the broadest avenue for men and women seeking to serve as officers in the Army. The Army officer is a prestigious professional who serves as a leader in the most respected institution in America. You can enroll in Army ROTC as a college elective for up to two years with no obligation. 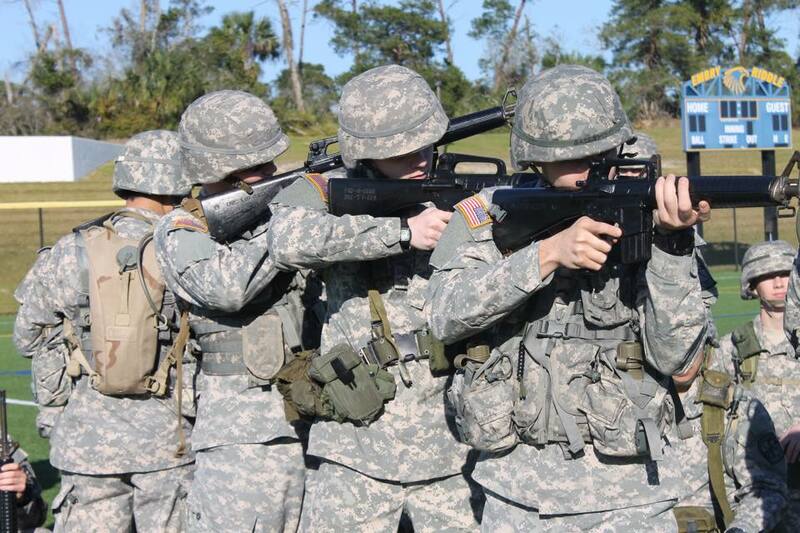 ROTC gives you a wide range of experiences while you work toward a degree. You'll combine your time in the classroom with hands-on experience. If you choose not to make the Army your career, you will have acquired job skills that are sure to give you a definite advantage over your peers when the time comes to seek civilian employment. Whether you're planning a career in the Army or the corporate world, Army ROTC is a smart elective course to take. By your third year as a Cadet, you should have a good idea if the military life is what you want for yourself because by the end you will be required to make that decision. As part of Army ROTC, you'll be in the company of a diverse group of individuals with broad interests who excelled in their chosen areas of interest. They may have been presidents of their student governments, captains of their varsity sports teams, club presidents, or members of the National Honor Society. 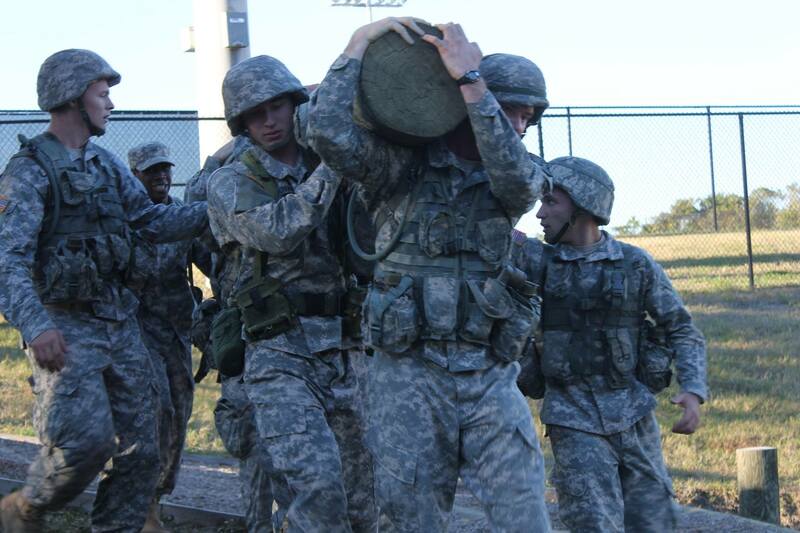 ROTC is unique in that aspect because there is always a diverse group of people bringing their own specialties and abilities to the table in order to make their unit even stronger than the year before. Your studies will include: Leadership Development, Military Skills, and Adventure Training. 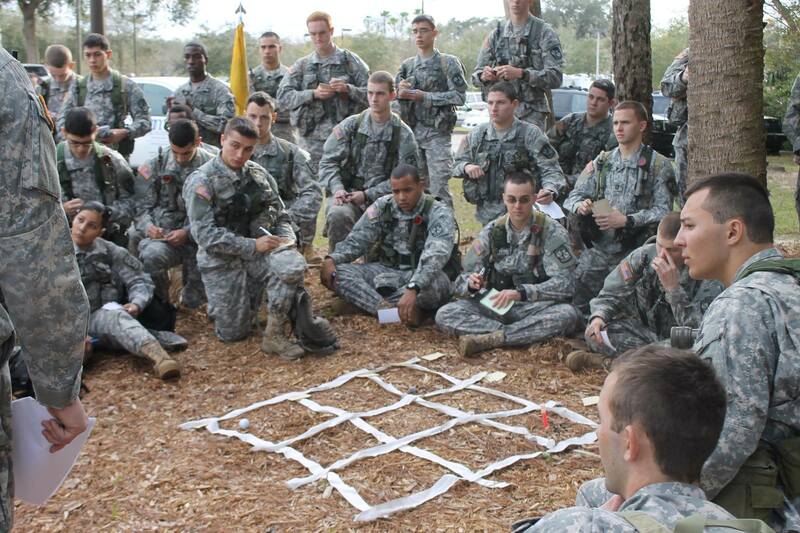 Army ROTC courses teach you how to succeed in a competitive world both in college and beyond. Many prominent Americans got their start through Army ROTC. The program has produced two U.S. Secretaries of State, innumerable business and civic leaders and a female astronaut. Among the more famous graduates of the program are Colin Powell, Sam Walton, Earl Graves, Lenny Wilkins and James Earl Jones. Army ROTC is the best leadership course in America and will help you with a successful future!